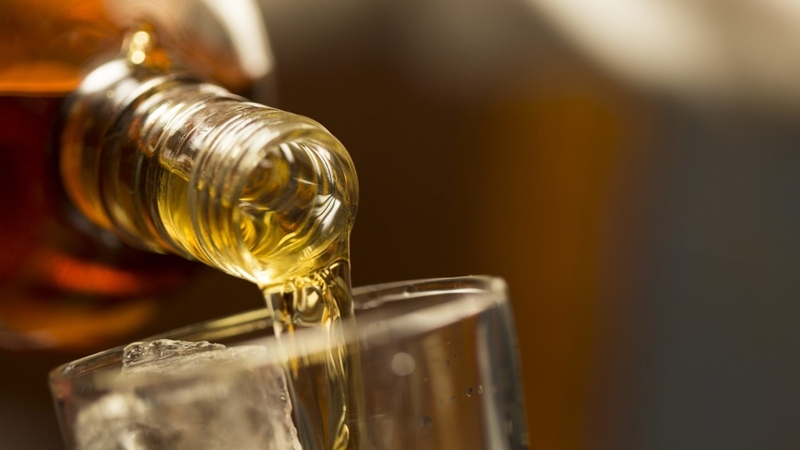 A new study by a group of researchers from Oxford University has revealed that daily intake of alcoholic drinks can increase the risk of stroke later in life. The study involving 500,000 people is casting doubt over the myth that moderate consumption of alcoholic drink is actually good for health. From the study, it was discovered that one or two drinks a day could increase the risk of suffering a stroke in the next ten years by about 10 to 15%, while four drinks a day could increase the risk by 35%. Even with the standpoint of critics of the new study published in the Lancet medical journal, evidence suggested that light drinkers were at lower risk than none drinkers. Though carried out in China, Prof Sir Richard Peto, a co-director of Clinical Trial Service Unit at Oxford University, was confident that the findings from the study could apply to Britons as well.